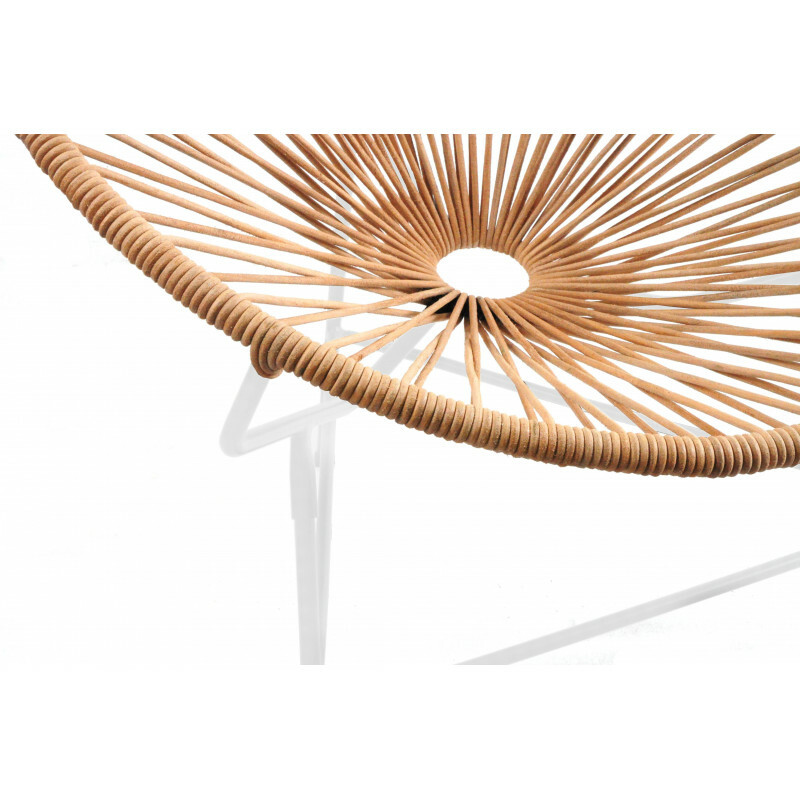 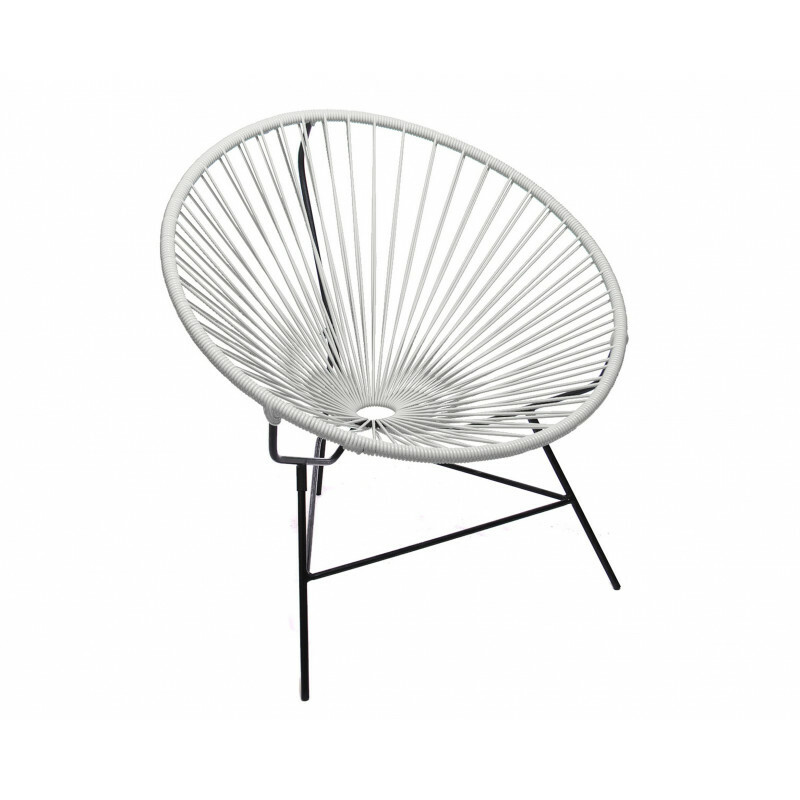 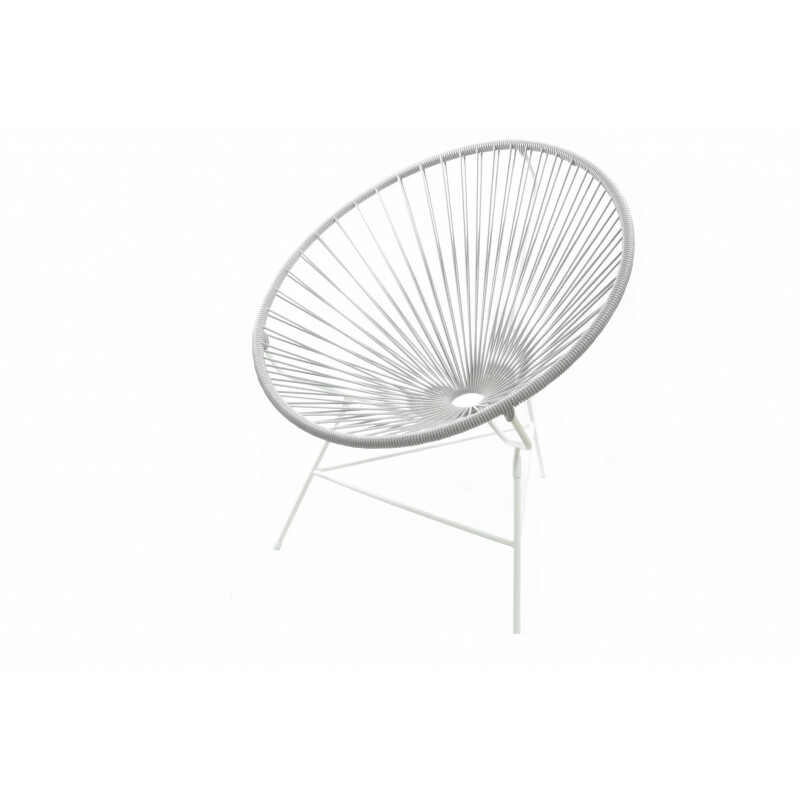 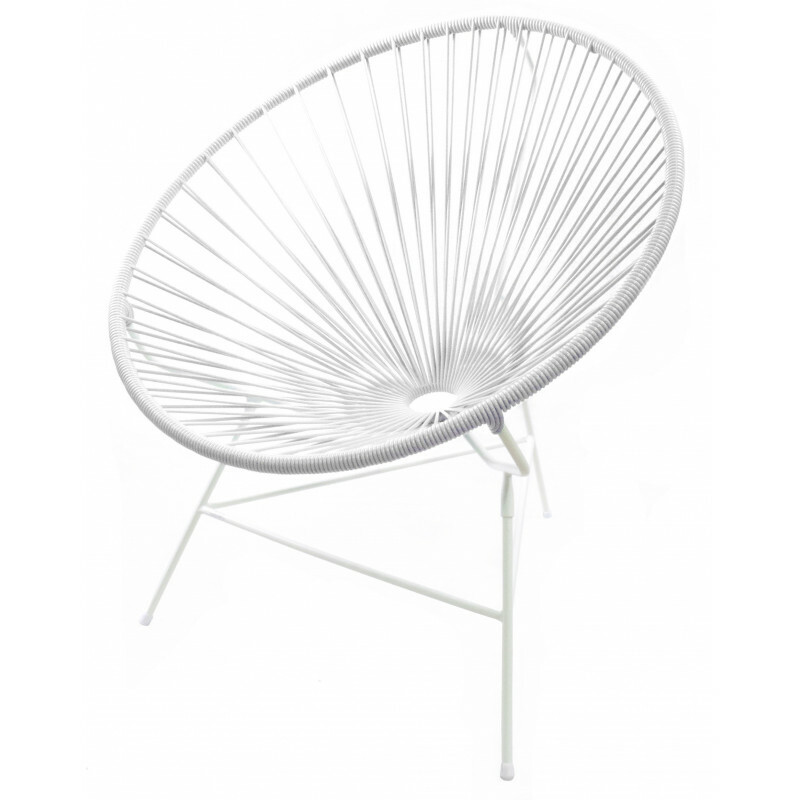 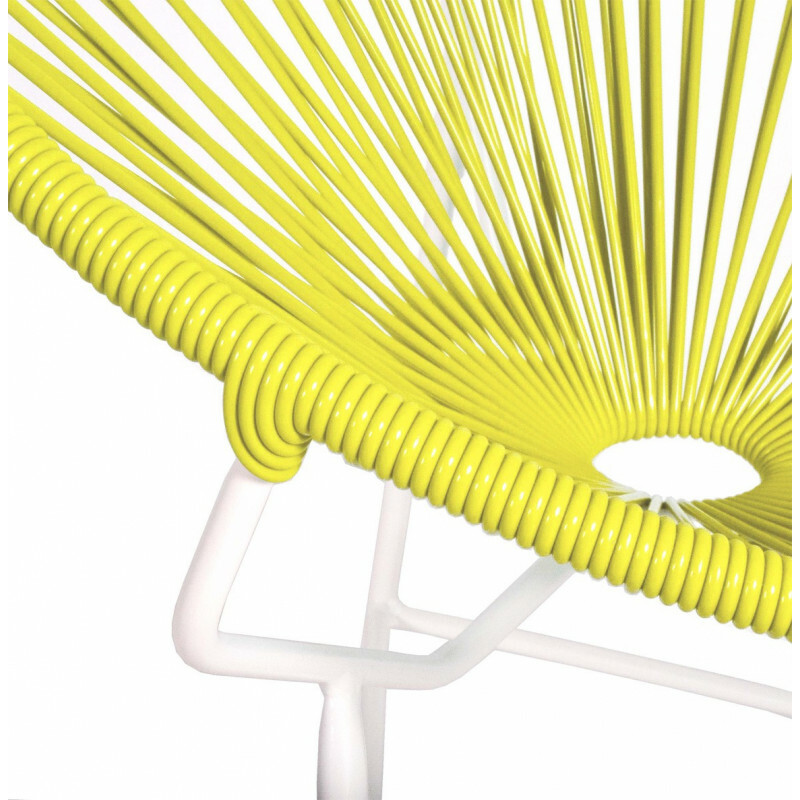 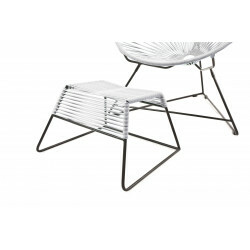 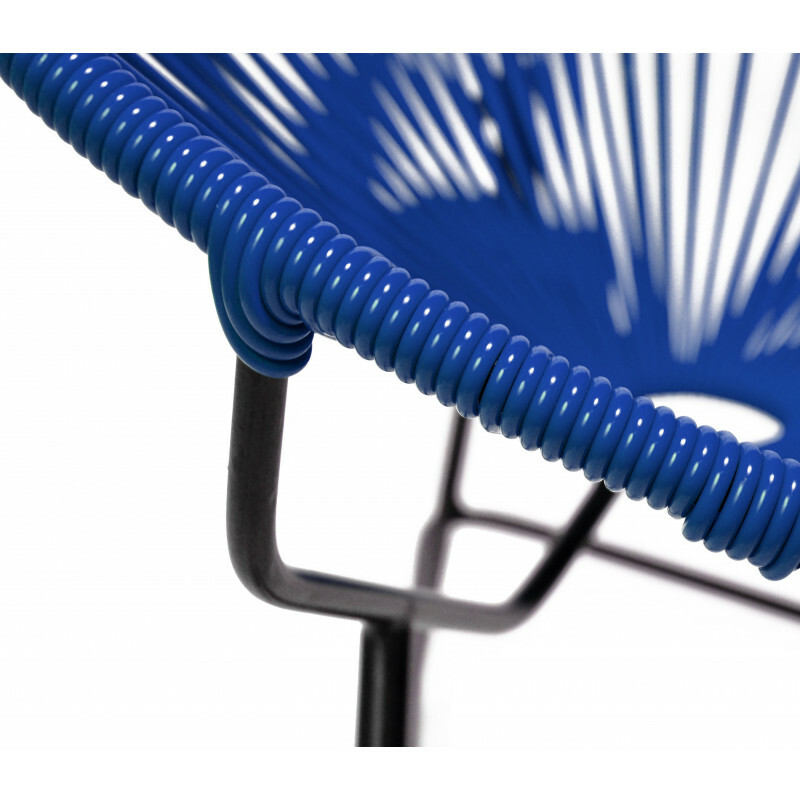 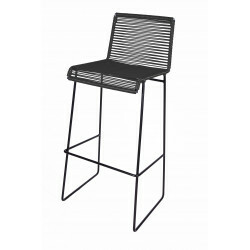 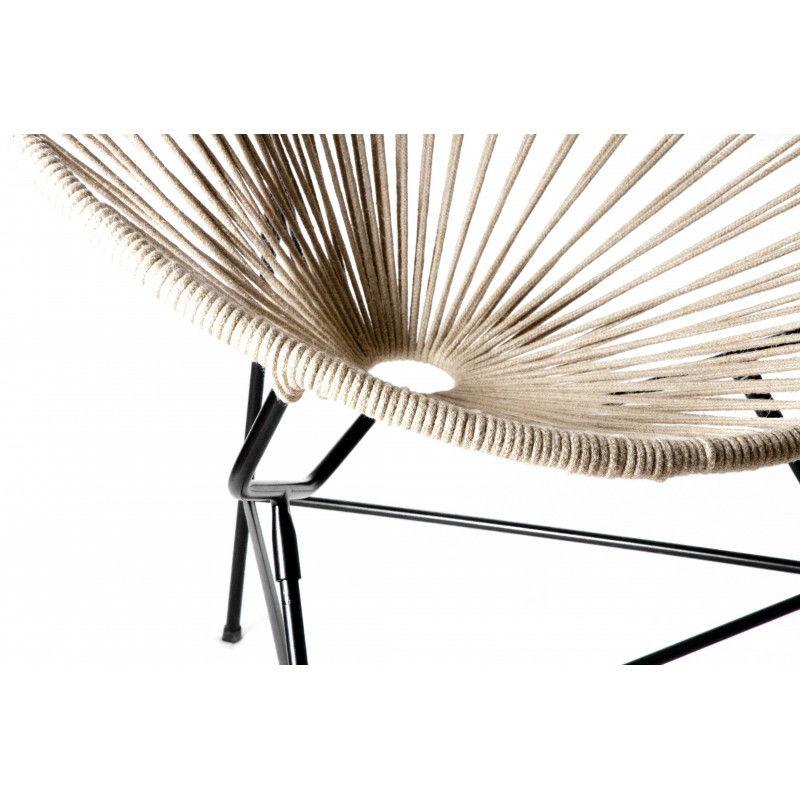 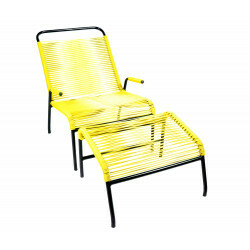 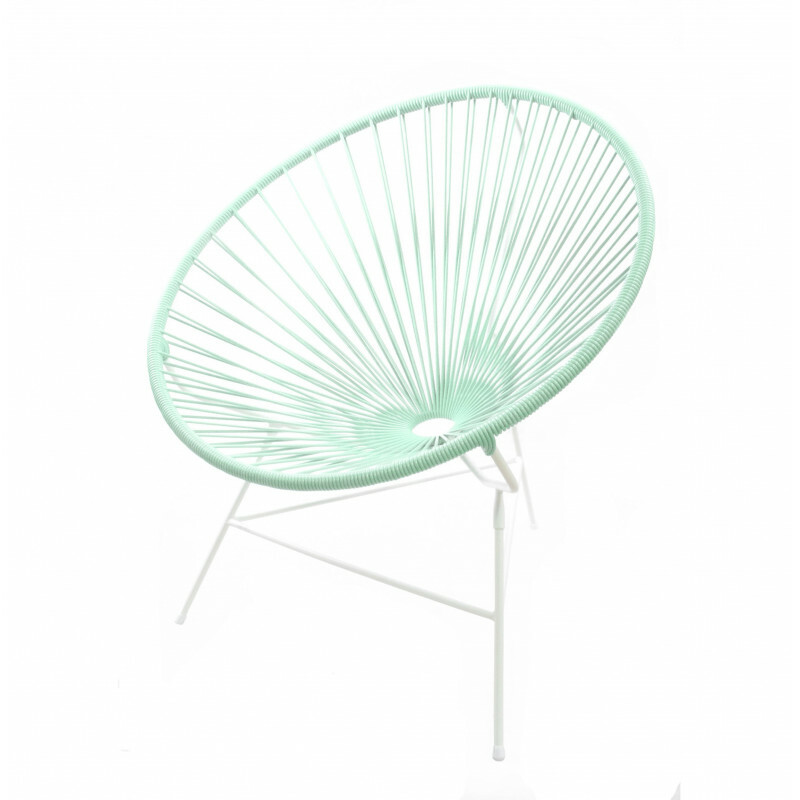 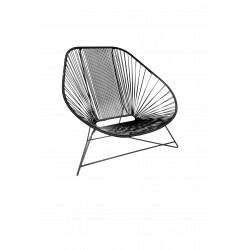 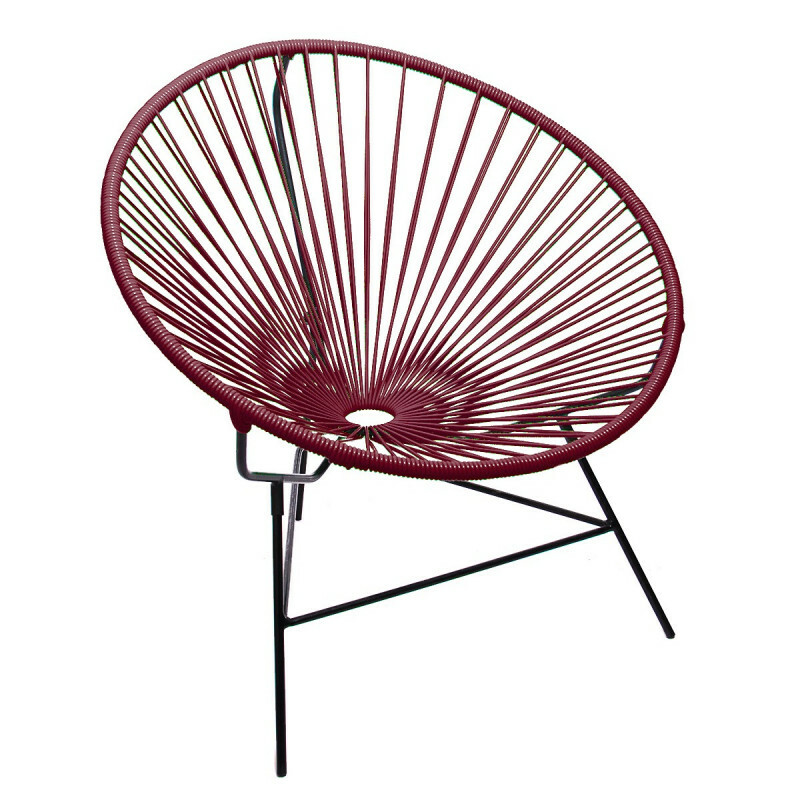 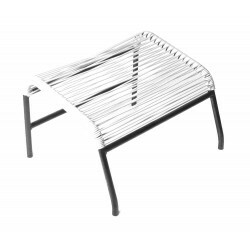 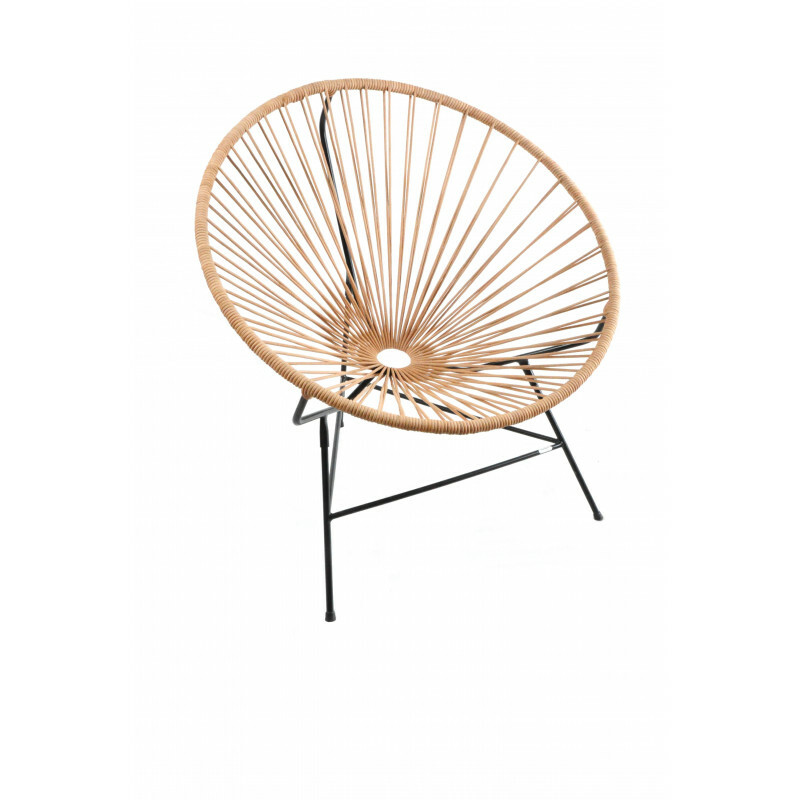 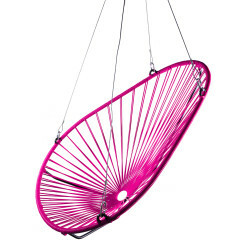 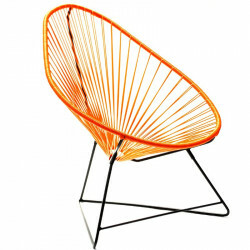 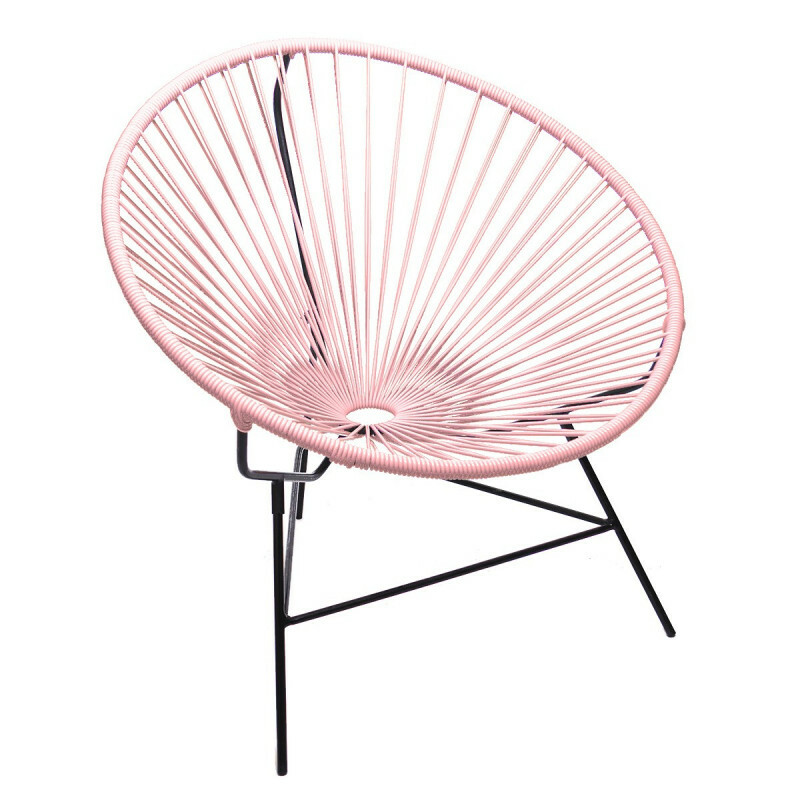 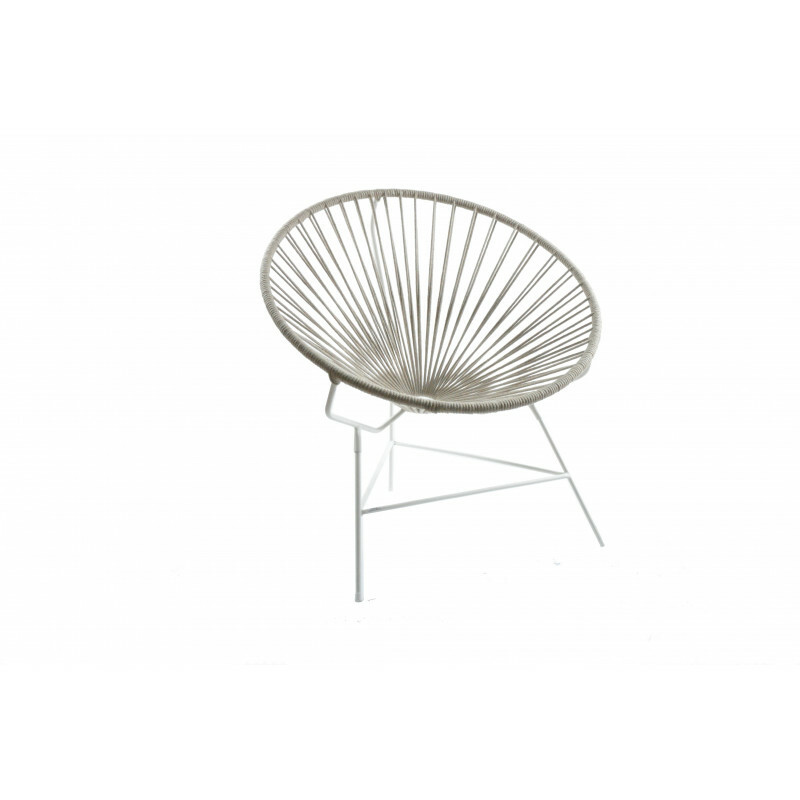 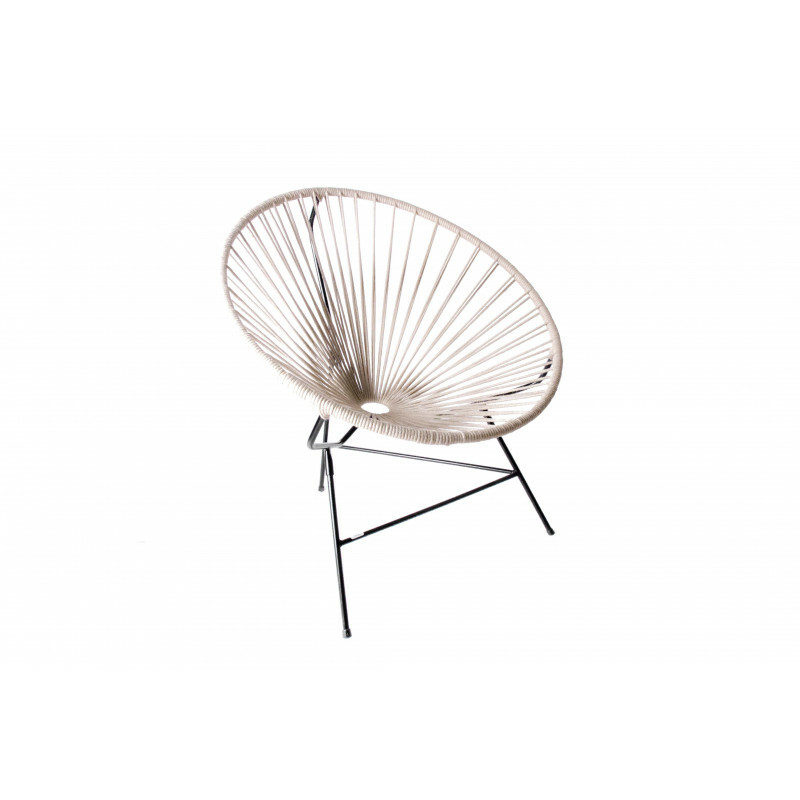 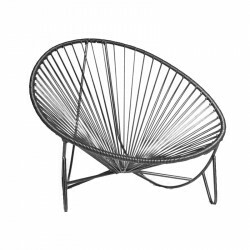 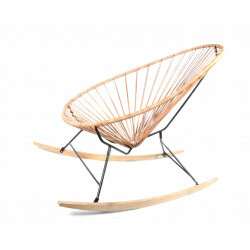 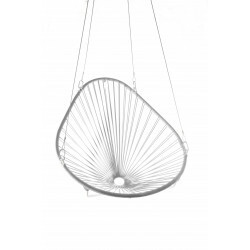 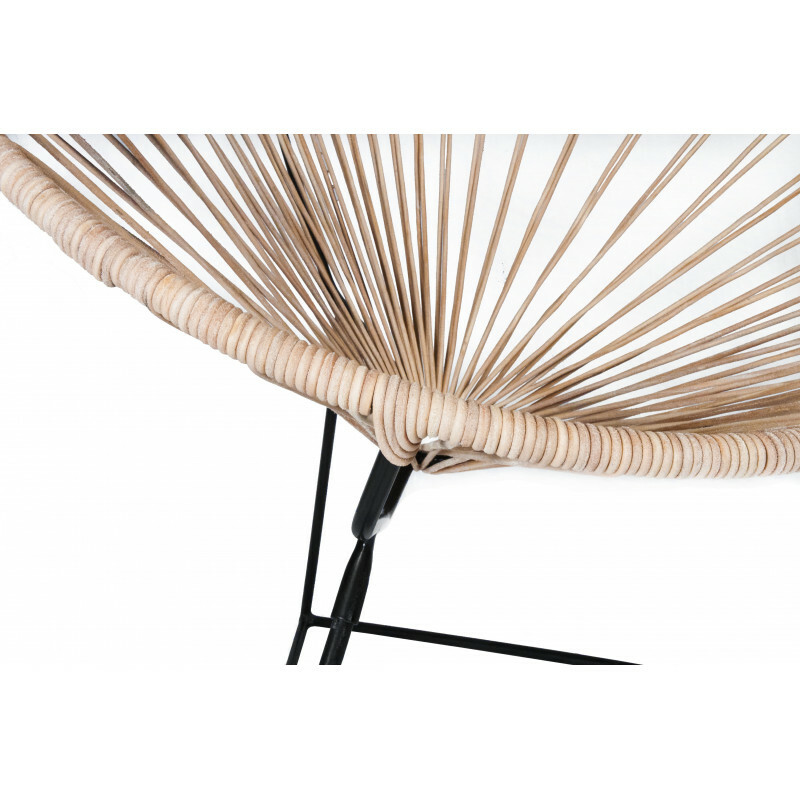 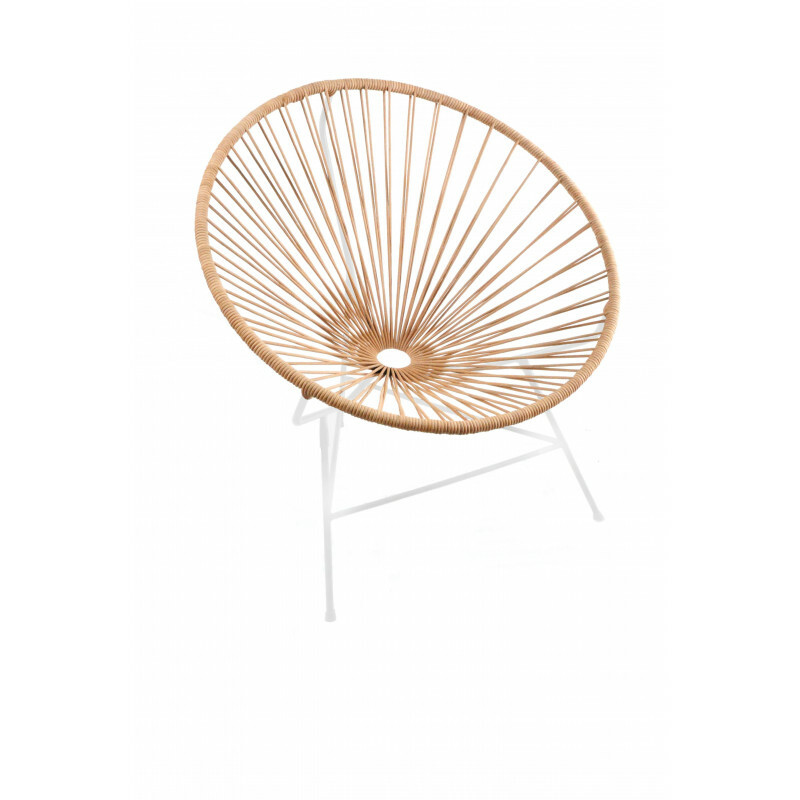 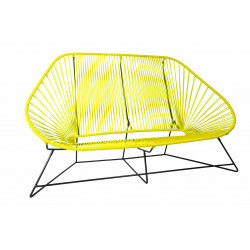 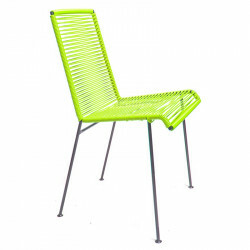 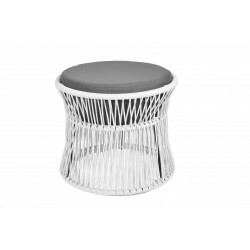 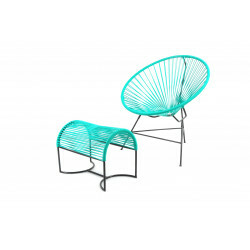 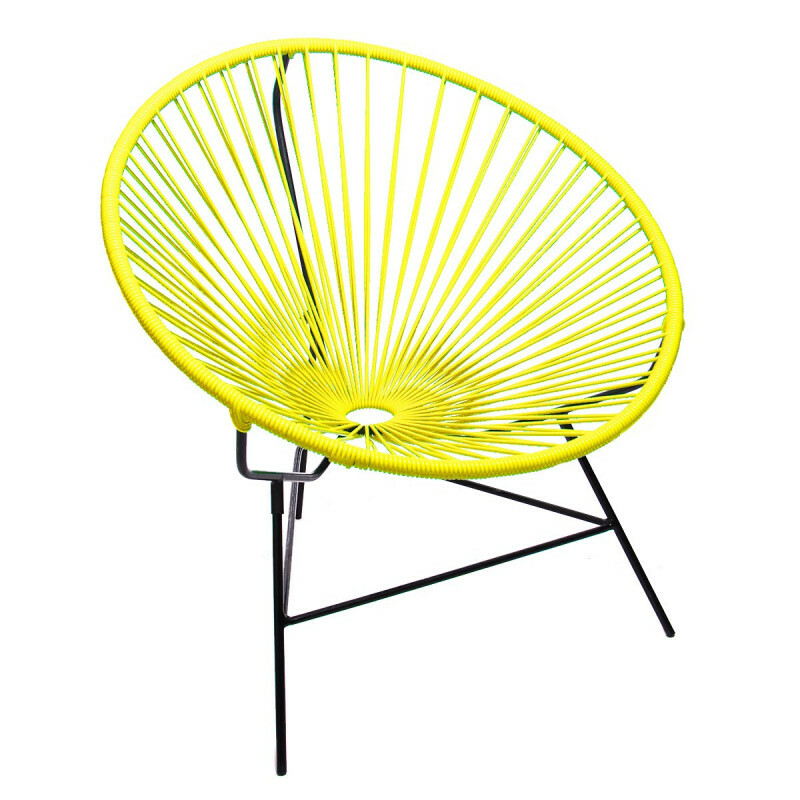 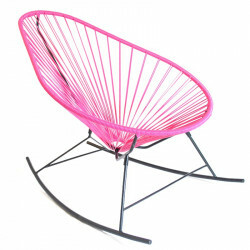 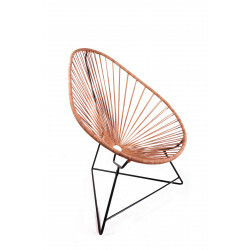 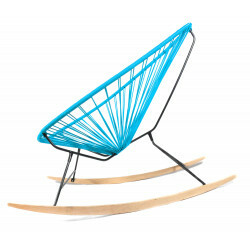 BOQA has the pleasure to offer you an indoor's chair with smaller dimension. 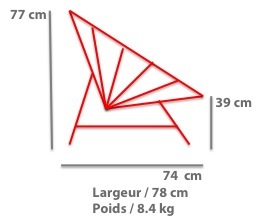 Enjoy the confort and define a bespoke color design to adapt the style of your own design! 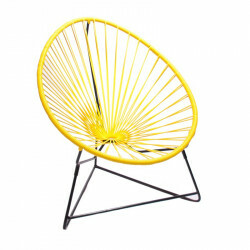 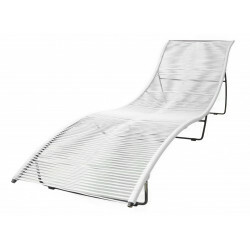 The Huatulco chair is the little brother of the Acapulco chair, and knows how to seduce with its rounded shape.